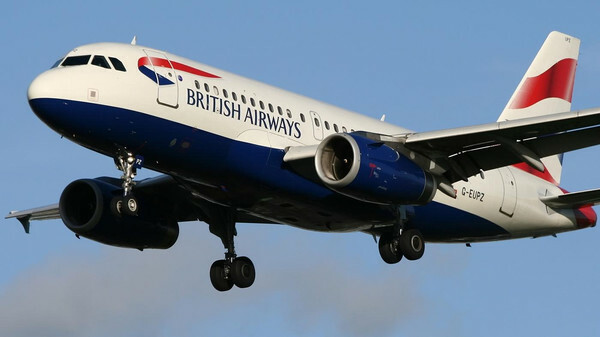 British Airways has announced that it can no longer guarantee the safety of its passengers travelling to and from Sierra Leone and Liberia. The company says it has therefore suspended all flights to the two countries until the end of August, “due to the deteriorating public health situation in both countries”. This statement came just days after the World Health Organisation expressed fears that the Ebola virus was spreading much quickly than the efforts to contain it. But BA has promised thousands of passengers that have already booked their flights, will get their money back. Over 900 people are now reported to have died from the virus in West Africa, with Sierra Leone, Liberia and Guinea bearing the brunt of the attack. Emirates airline has already suspended all flights to Guinea, and BA’s announcement does not come as a surprise. Last week, Nigeria’s Arik airlines announced it was suspending flights to Liberia and Sierra Leone. But the highly popular Gambian Bird is still taking to the Liberian and Sierra Leonean skies, despite pressure to follow the steps of other airlines. 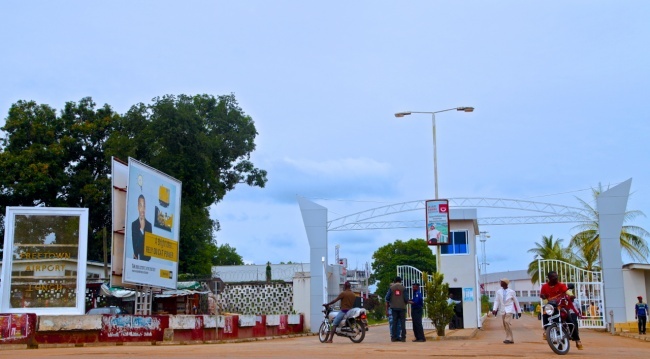 Laboratory tests result of a female passenger on board the Gambian Bird, thought to have died from Ebola after landing at Gatwick airport last Saturday from Freetown, proved negative. The death toll in Sierra Leone and Liberia is rising. But there is hope, in the coming weeks this trend may have slowed down, as government in both countries in partnership with international agencies, adopt a more proactive approach in responding to the disease. British Airways operates direct flights from London to Sierra Leone and Liberia, carrying thousands of passengers four times a week. Today’s news will therefore come as a big blow to thousands of tourists and indigenous holiday-goers living in the diaspora, who may have already booked their flights to Sierra Leone and Liberia, costing no less than £560 for an advanced return ticket. But BA says that it is putting the safety of its crew and customers ahead of profits. A spokesman for BA told ITV News that; “The safety of our customers, crew and ground teams is always our top priority and we will keep the route under constant review in the coming weeks. As news broke last night of the discovery of a promising drug that could cure the virus, a specially-equipped plane was taking Nancy Writebol – the American aid worker who contracted the virus in Liberia to an Atlanta hospital in the US. Her colleague – Dr Kent Brantly is already receiving treatment in the US . This could give scientist an opportunity to test the new drug, which if successful in halting and curing the disease, could mark a major turning point for the growing sufferers of this deadly virus in West Africa. But this testing phase could be long and painful, before it becomes clear whether it is the cure the world has been waiting for. In the meantime, as the disease spreads and several hundred die, the impact on the economies of the West African sub-continent has not yet been counted, but expected to be very high.